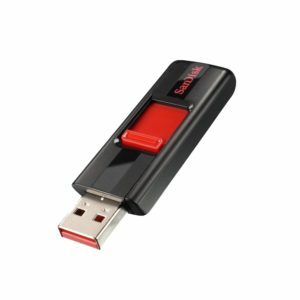 Choosing the right storage option for your Security DVR or NVR is important for a number of reasons. First of all, your HDD must be reliable and up to the task that video security storage demands. Second, Your Hard Drive should be prioritized for Security and/or designed specifically for surveillance. Third, make sure you have enough storage to meet your requirements. At Ellipse Security we use ONLY Surveillance Class Hard Drives from Western Digital and Seagate. 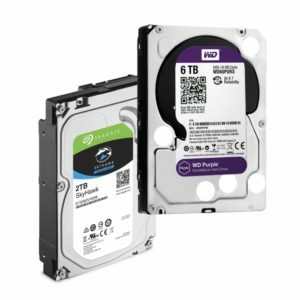 We employ the Western Digital ‘Purple’ Series Hard Drives and the Seagate ‘Skyhawk’ Series Drives designed specifically for Surveillance Video Recording. If you need assistance in determining exactly how much storage you need, give us a call at 877-880-7728! Or see our tutorial here.